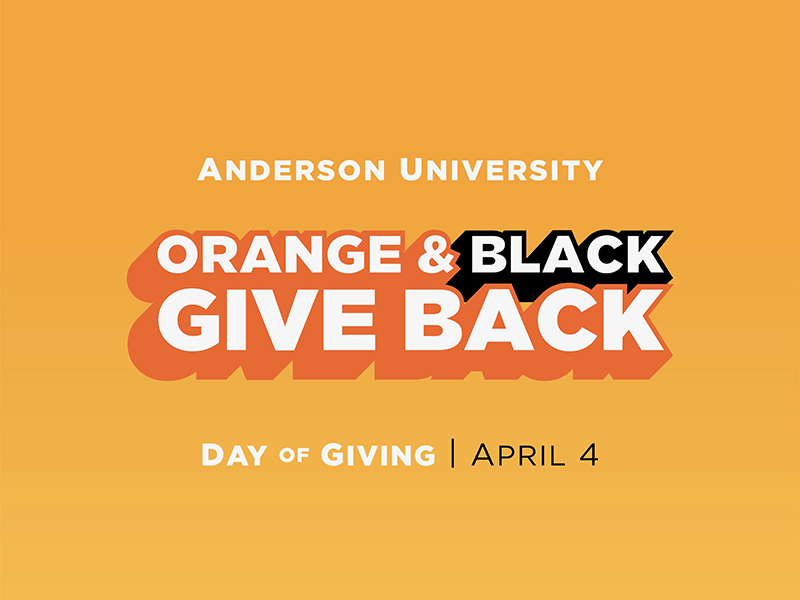 The tenth annual Anderson University Scholars’ Day will take place in Reardon Lobby on April 30 at 11 a.m. Participating students will present their work to the campus community in a fair-booth-style event. The 51st Governor of the state Indiana, Eric Holcomb, will give the Anderson University Commencement address on May 11 at 2 p.m. This event will take place in Kardatzke Wellness Center and will be open to the AU community, the graduates, and their loved ones. Anderson University senior, Makayla Holland, has received the 2019 Nicholson Student Servant Leadership Award for her servant leadership on the AU campus and in the community.